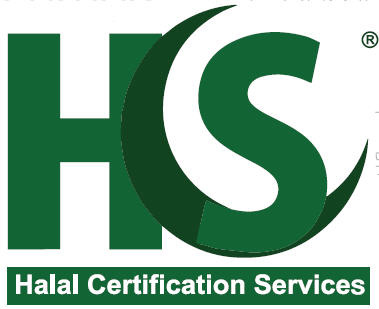 The size of the Halal global food market is estimated at over 600 billion dollars. Morethan 50 million Muslims officially live in Europe, and it is worth noting that their population growth rate is over 140% in the last decade. European Muslims are increasingly looking for high quality food products and a modern culinary profile while also covering the dietary requirements of their religion. This phenomenon is remarkable in the United Kingdom, France, Germany and the Scandinavian countries. Already the sale of Halal items from small national stores is transported internationally to the largest retail structures. Cyprus, being at the crossroads of three continents Europe, Africa and Asia, is the focus of all the countries in the region. The aim of Halal Expo 2018 is to attract keen interest from Cypriot professionals as well as foreign buyers coming from target markets from all over the world. Taking into account the crucial importance of business events for building business interaction and promoting products and services, Halal Expo Cyprus brings you to a specialized Food and Beverage Exhibition where you can promote the Halal products offered in this field. Halal Expo Cyprus is co-organised bu Ideal Credere and Greekexports, the owner of halalfood.gr portal.